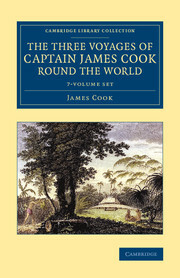 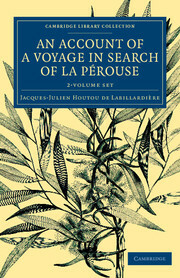 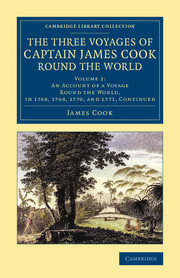 This series includes accounts, by eye-witnesses and contemporaries, of voyages by Europeans to the Americas, Asia, Australasia and the Pacific during the colonial period. 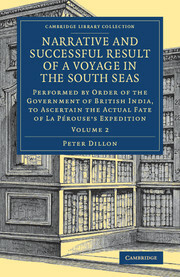 Driven by the military and commercial interests of powers including Britain, France and The Netherlands, particularly the East India Companies, these expeditions brought back a wealth of information on climate, natural resources, topography, and distant civilisations. 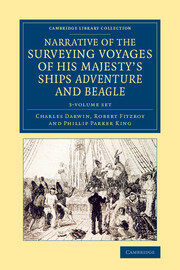 Their detailed observations provide fascinating historical data for climatologists, ecologists and anthropologists, and the accounts of the mariners' experiences on their long and dangerous voyages are full of human interest. 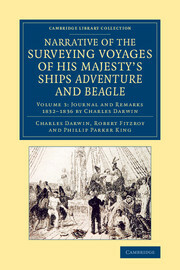 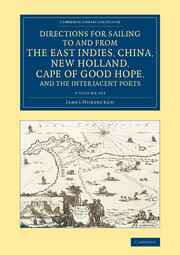 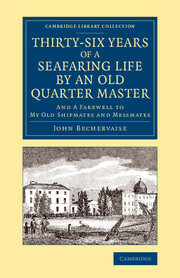 Receive email alerts on new books, offers and news in Cambridge Library Collection - Maritime Exploration.